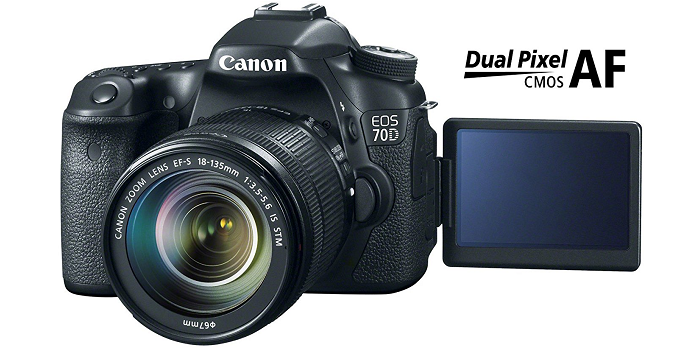 Cameras with flip screens help you to vlog easily since you can preview your pictures and take the shot when it’s framed correctly. 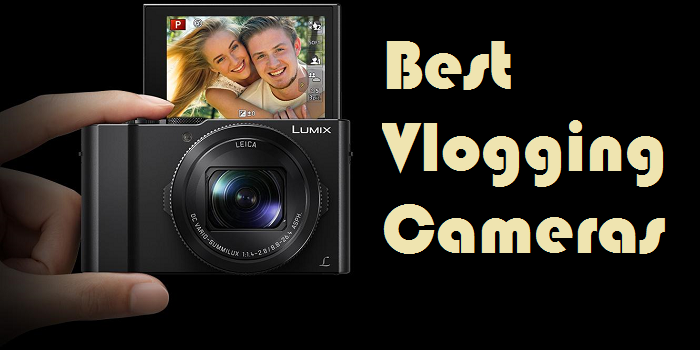 So if you like to enjoy the benefits mentioned above, and looking for the best vlogging camera with flip screen the list below will simplify your search. 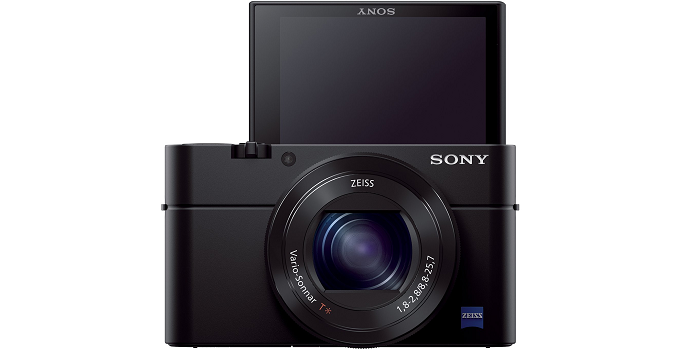 • Vlogging kit with 45-point all cross-type AF system allows for superb autofocus when shooting with the optical viewfinder and focusing area selection modes. 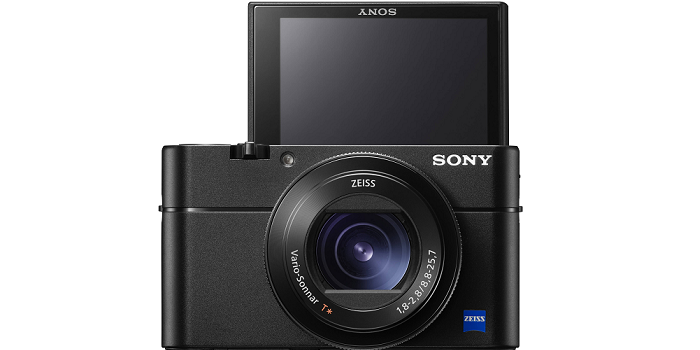 • Intelligent Viewfinder with approximately 100% viewfinder coverage. 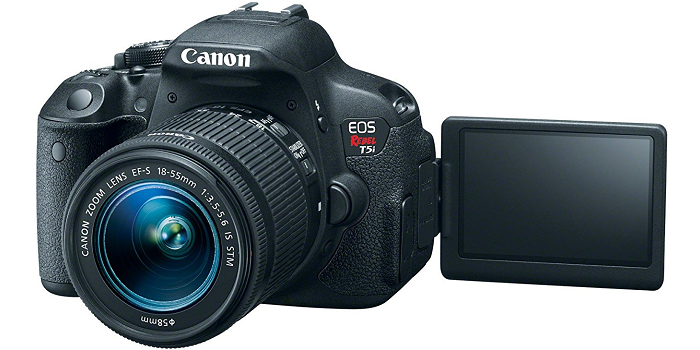 • 24.2 Megapixel (APS-C) CMOS sensor helps provide impressive, high-resolution results. 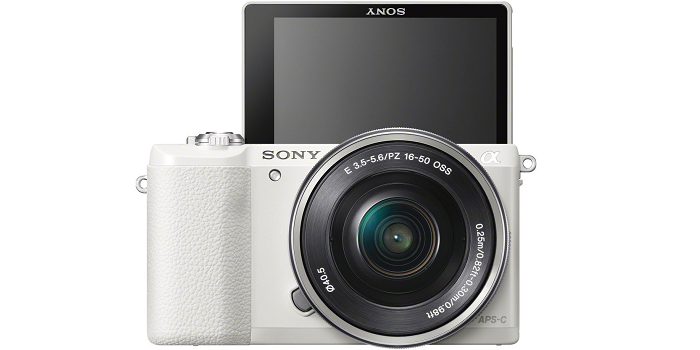 • Improved Dual Pixel CMOS AF helps you shoot video with smooth, fast and accurate autofocus, and stills with instant and precise autofocus. 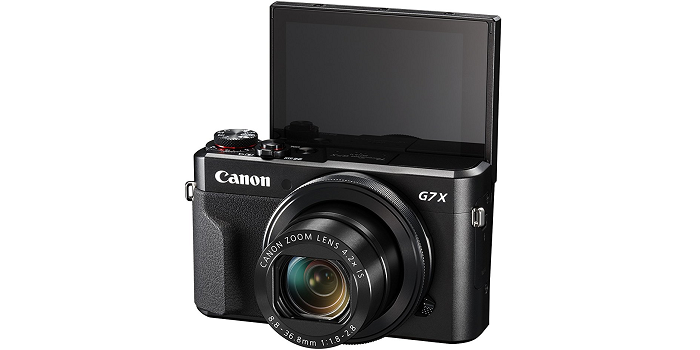 • Vlogging camera with 1.0-inch, 20.1 Megapixel* CMOS sensor with Canon's new DIGIC 7 Image Processor helps deliver exceptional image quality even in low light. 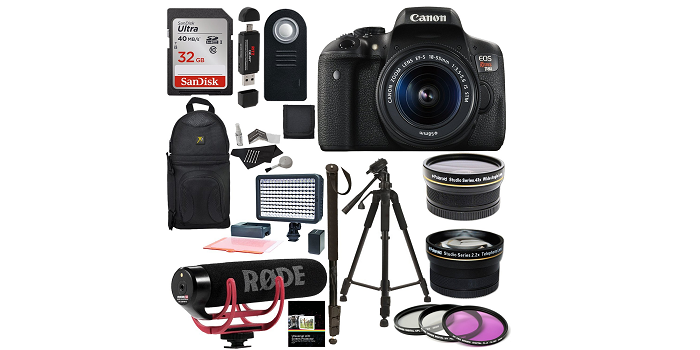 • Features a bright f/1.8 (W) - f/2.8 (T), 4.2x (24-100mm), 9-blade iris diaphragm andBattery IS-equipped lens. 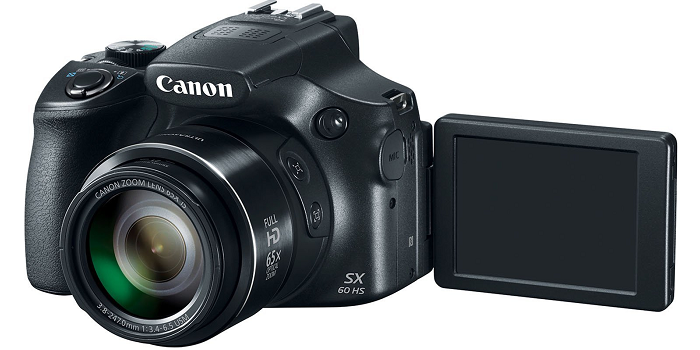 • Capture impressively high resolution images with high-speed continuous shooting up to 8 fps in both RAW mode / JPEG mode. 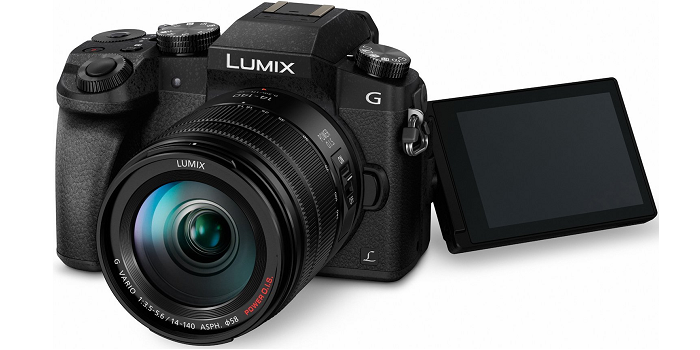 • Multi-angle capacitive 3.0" touch panel LCD with a screen resolution of 1.04 million dots and tilt option of 180 Degree up and 45 Degree down. 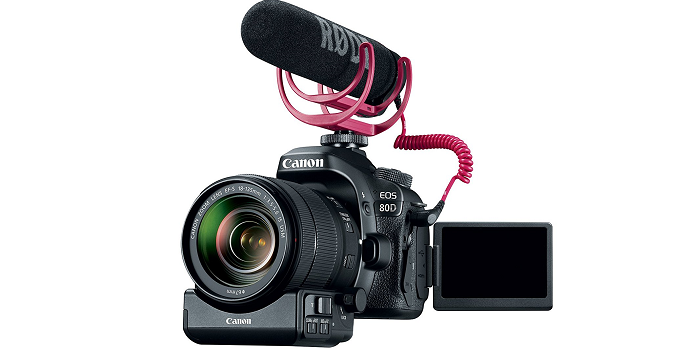 • Capture stunning 1080p Full HD video in MP4 format with stereo sound.